With a fireplace ablaze, Blake picked his guitar and crooned while Jennifer added her soulful flair. The traditional-sounding tune, which was penned by Matt Dragstrem, Ben Hayslip and Josh Thompson, is currently No. 5 on Billboard’s Country Airplay chart after seven weeks. 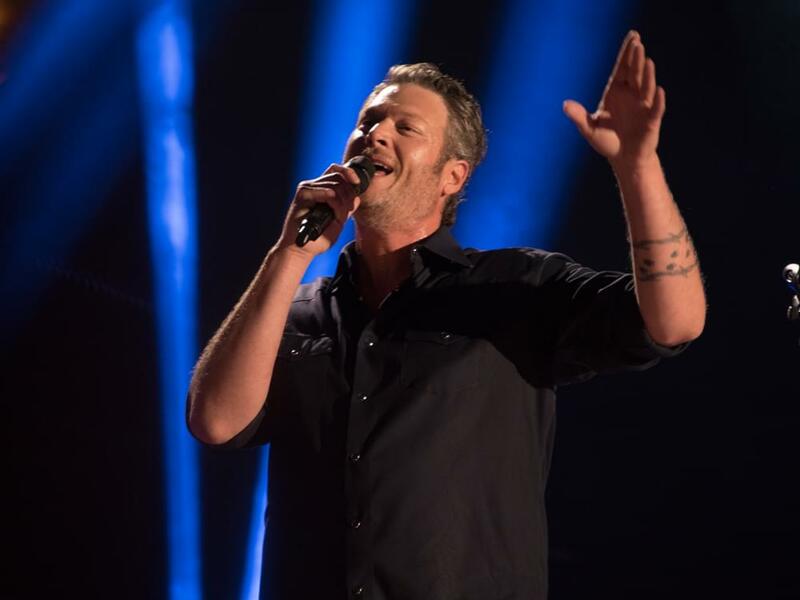 Watch Blake and Jennifer perform “I’ll Name the Dogs” below.